Lockheed Martin (NYSE: LMT) has moved to expand its space systems business by agreeing to purchase Astrotech Corp.‘s business unit that provides satellite launch support work to the government and commercial sectors. Terms of the deal were undisclosed and Lockheed expects to wrap up its acquisition of Astrotech Space Operations in the third quarter of its 2014 fiscal year, subject to shareholder and regulatory approvals, Lockheed said Thursday. 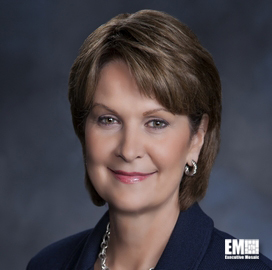 “Astrotech Space Operations’ expertise in the final stages of launch preparation complements our existing capabilities in satellite design, production and integration, ” said Marillyn Hewson, Lockheed chairman and CEO. The Astrotech unit works with customers to test, fuel and encapsulate satellites prior to liftoff. Astrotech Space Operations has facilities near Cape Canaveral, Fla. and Vandenberg Air Force Base, Calif.